We’re obsessed with coffee, so we spend a lot of time drinking it both in and out of the office. 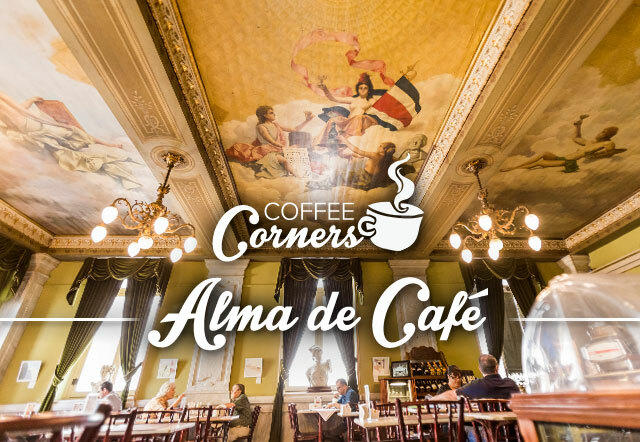 Luckily for us, that means visiting cafés and restaurants throughout Costa Rica as we travel. 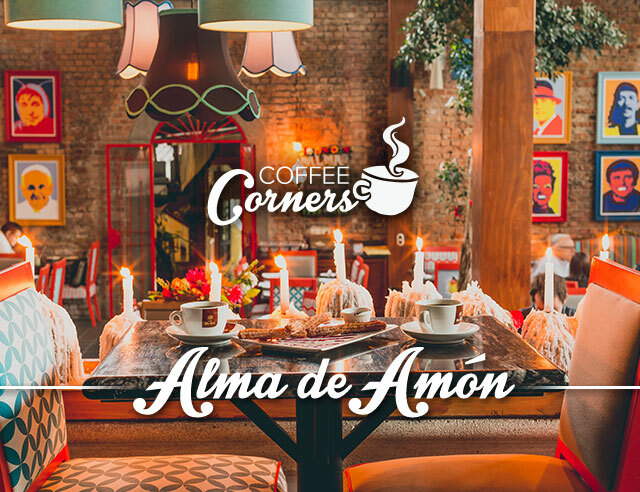 The Coffee Corner section of the blog is our opportunity to share this experience with our readers. 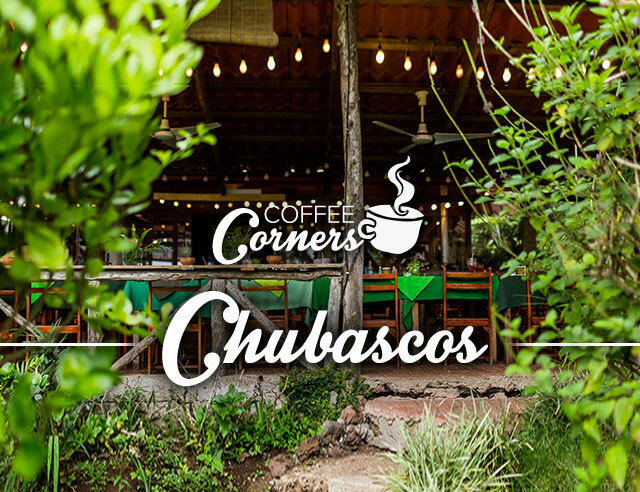 Costa Rican coffee is some of the greatest in the world, so when people visit our country, many make a beeline to the nearest coffee shop. 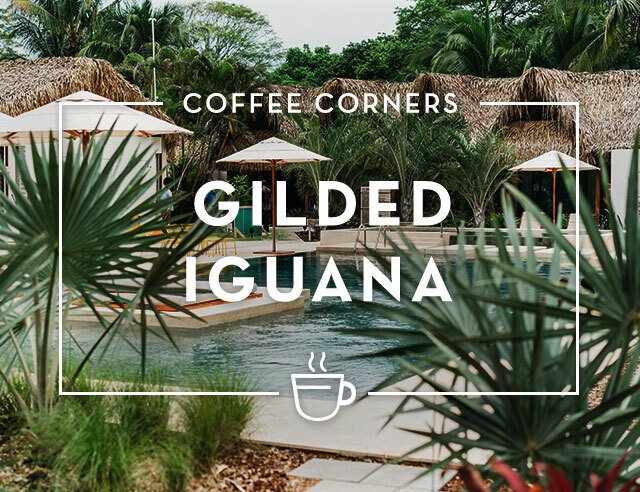 Depending on where you go, you could have a fantastic cup of café chorreado, made with a traditional coffee filter, or an excellent prepared drink from a high-end espresso machine. You might also run into someone not as skilled as the art of preparing coffee—and that’s where this blog comes in. A great cup of coffee can make or break a meal, so we want to help you find the best option no matter where you are. 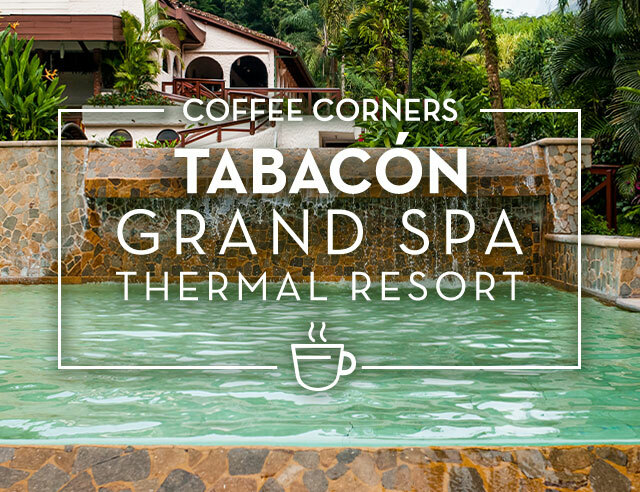 We know that most people aren’t visiting our country just for its coffee (although we think that’s worth its while, too)! So most of the places we’ve chosen are near tourist attractions, like beaches, volcanoes, and San José, the capital of Costa Rica. Our hope is to give you the kind of insider tips that only a local can. While tourist guidebooks can help you find a local restaurant, only someone in-the-know can point out a truly great under-the-radar spot that will turn your meal or afternoon break into a treasured experience. 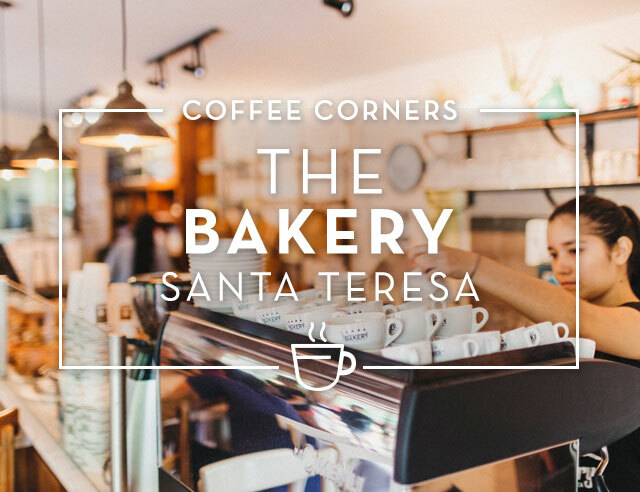 Being coffee connoisseurs and foodies ourselves, we look for the details in the café and restaurants that we visit: the fantastic barista, the perfect French press coffee, the lovely patio, or the creative sandwich. Plus, we have the inside scoop on which places serve Café Britt coffee, so your cup is guaranteed to be delicious. 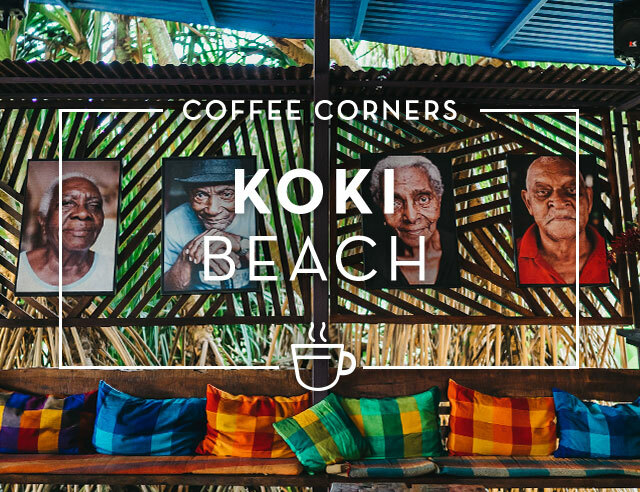 Come explore the best Coffee Corners of Costa Rica with the experts at Café Britt.